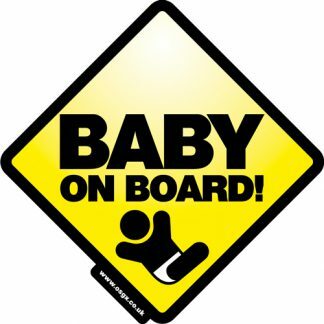 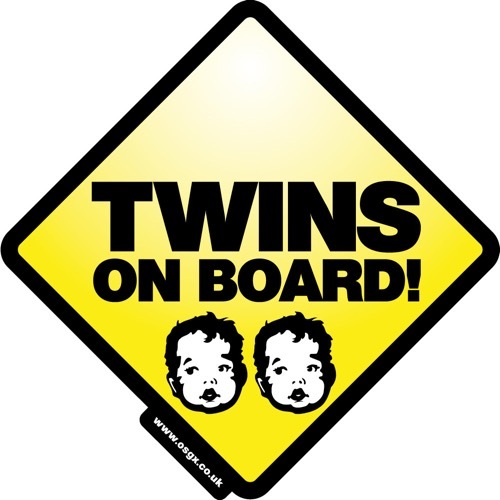 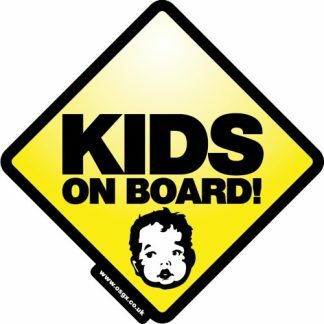 Twins on board self cling signs are a great visual way to notify other road users and emergency services when approaching the rear of your vehicle warning them that you have a child on board or you are an expectant mum. 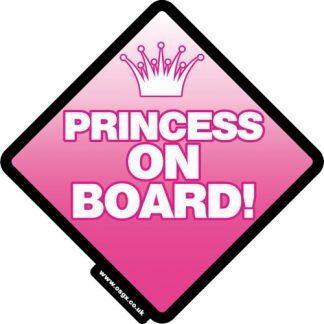 Really easy to apply just peel from the backing paper and stick to the inside of your windscreen using your hand with no adhesives it just sticks with static so is easy to remove leaving no residue. 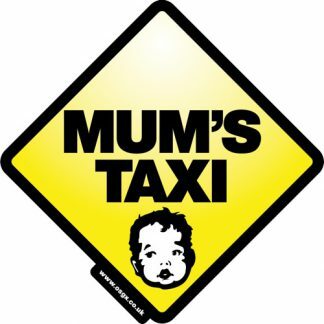 All signs are printed in full colour onto a clear vinyl, then laminated with a white backing vinyl and finally die-cut using a plotter.